Does this make you SMILE! or FROWN? 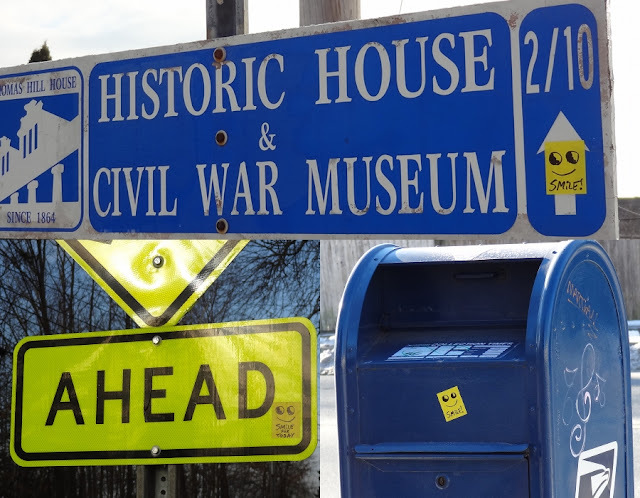 Yellow stickers with happy faces have been appearing around Bangor.